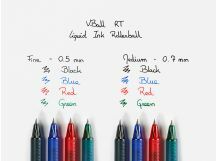 V-Ball RT 0.5 - Handy, retractable liquid ink. With no cap to lose, the Pilot V-BALL 05 RT writes with crystal clear, vivid ink and is designed to resist leaking on an aeroplane (a common issue with retractable liquid ink rollerball pens). 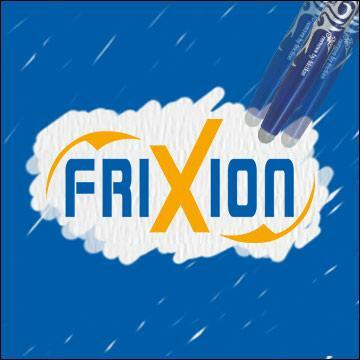 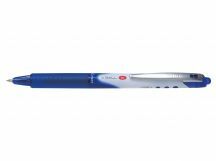 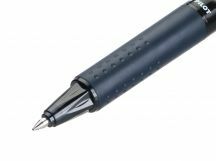 Pilot's V-BALL 05 RT has a soft ergonomic grip that cushions your hand during longer writing session. The tip retracts away to keep safe. 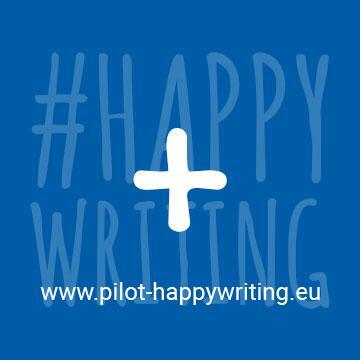 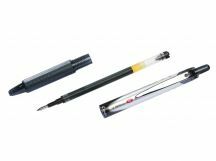 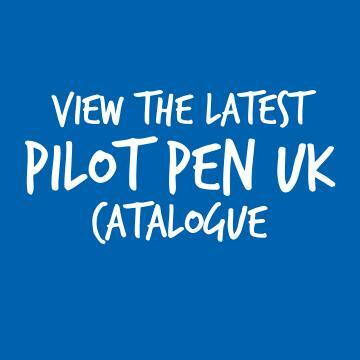 Pilot's pure liquid ink ensures the colour and the smoothness of your writing is guaranteed, right up to the very last drop thanks to the ink flow regulator in the barrel. 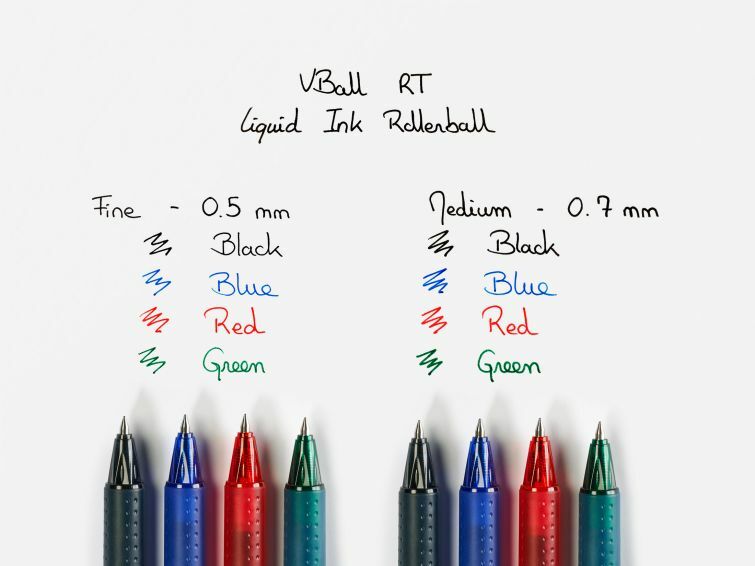 The V-BALL 05 RT is perfect for office, business or home use.